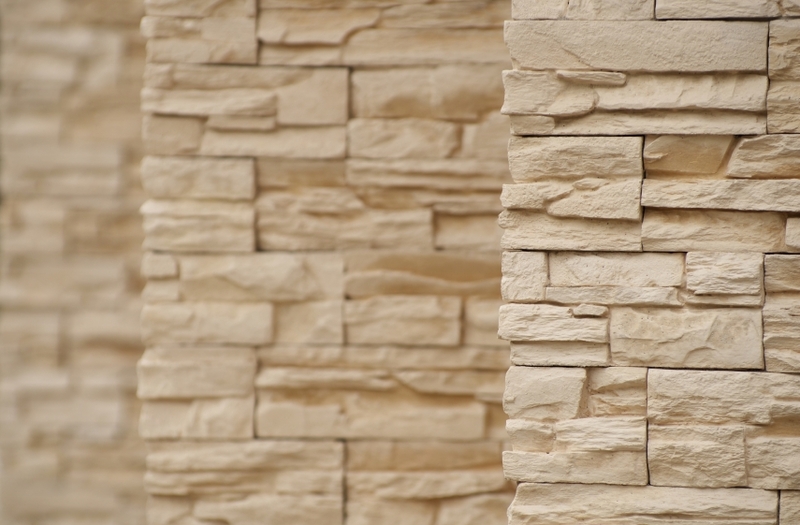 Also know as Cast stone is a refined architectural concrete building unit manufactured to simulate natural cut stone, used in unit masonry applications, intended to resemble in appearance, and which may be used in a similar way to, natural stone. Cast stone is either a masonry product, used as an architectural feature, trim, ornament or facing for buildings or other structures, or can be used for garden ornaments. We either create or buy many of our cultured stones from local suppliers in the Tri State area. Suffolk County, Nassau County, the rest of long island, New Jersey, and Connecticut are all with our local supply chains and also where we do the work. Because of our relationship with the local supply chain we can find you any style you are looking for to meet your Residential or Business Needs. Cultured stone can be made from white and/or grey cements, manufactured or natural sands, carefully selected crushed stone or well graded natural gravels and mineral coloring pigments to achieve the desired color and appearance while maintaining durable physical properties which exceed most natural cut building stones. Cast stone is an excellent replacement for natural cut limestone, brownstone, sandstone, bluestone, granite, slate, coral rock, travertine and other natural building stones. Each Project in each area of the Tri State area has specific needs and may need concrete bricks of many different types. We assure you we can find what you need and install it with our skilled workers.